Picasso is always drawing, always carrying around his sketchbook and his pencil nicknamed '2B'. He created his own after-school club 'The Riverside Club' that sketches the water by the river - there are only two members. 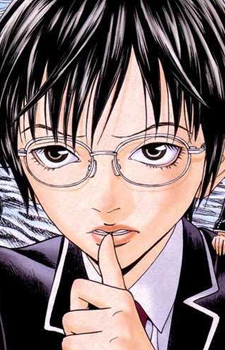 After the accident, Chiaki appears before him and his new task is to help people. Now Picasso's duty is to save people's lives with his art to save his own.